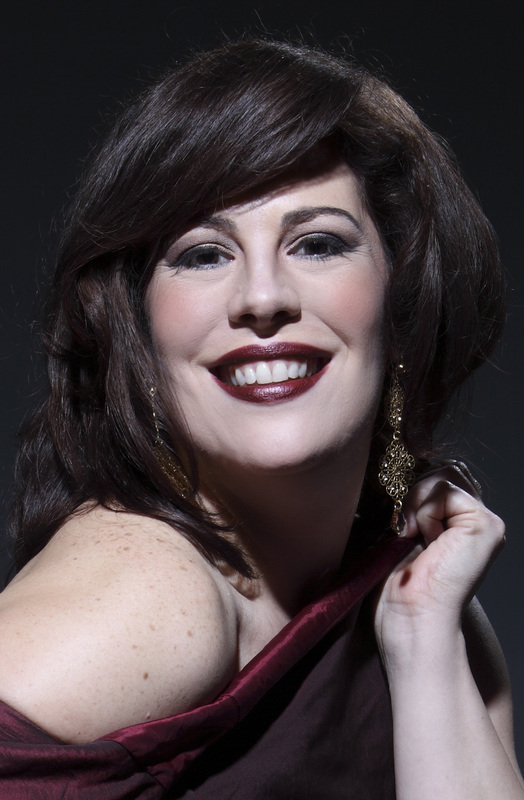 Soprano Sondra Radvanovsky is a globally celebrated artist. The sincerity and intensity that she brings to the stage as one of the most prominent sopranos of her generation have own her accolades from critics and loyalty from passionate fans. When the Washington Post praised her singing as “outright gorgeous, poignant and silvery,” it confirmed what Radvanovsky followers had known for years. The exquisite depth and color of her voice are matched by her artistry and versatility across a remarkable range of repertoire. Radvanovsky has earned praise for her riveting portrayal of the title role of Rusalka while her unique flexibility has led to success in such roles as Roxanne in Cyrano de Bergerac and the title role of Lucrezia Borgia. Her signature role is Leonora in Il trovatore, and she is widely regarded as one of the premiere Verdi sopranos alive today. She has portrayed the title role in Aida, Elvira in Ernani, the title role in Luisa Miller, Elene in I vespri Siciliani, Elisabeth de Valoi in Don Carlo, and Lina in Stiffelio, among others. During the 2014-15 season Radvanovsky will take on the title role in Norma at the San Francisco Opera, the Gran Teatre del Liceu, the Bayerische Staatsoper, and the Munich Festival. One of opera’s most demanding roles, Norma has long been associated with some of the world’s greatest sopranos. Radvanovsky made her Norma debut at Teatro Campoamor de Oviedo in the 2011-2012 season at the Metropolitan Opera. Radvanovsky will remain on the West Coast after her San Francisco Norma for her Los Angeles recital debut, the only recital at the Los Angeles Opera this seson. In December 2014 and January 2015, Radvanovsky will sing Anna Bolena at the Lyric Opera of Chicago, a company with which she has a close relationship. The role solidifies her amstery of what have come to be known as Donizetti’s “three queens”: the leading soprano roles in Anna Bolena, Maria Stuarda, and Roberto Devereux. Next seasons, Radvanovsky will perform all three queens at the Metropolitan Opera. March sees Radvanovsky singing concerts in Russia and performing the title role in Aida at the Wiener Staatsoper, while April sees her in New York reprising her role as Amelia in Un ballo in maschera.